For more information or to schedule an appointment with our Rincon chiropractor, call 912-826-3482 today! Dr. Wendy Sanches, DC, CACCP is a chiropractor serving Rincon and the surrounding area. Our chiropractor and the rest of the welcoming team at Empowered Life, PC are committed to providing chiropractic solutions to address your unique needs. The health professionals at Empowered Life, PC are dedicated to helping you achieve your wellness objectives. Dr. Wendy Sanches, DC, CACCP is committed to bringing you better health and a better way of life by teaching and practicing the true principles of chiropractic wellness care along with nutritional expertise that many individuals need & desire. 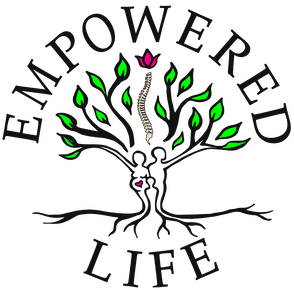 Patients seeking treatment at Empowered Life, PC are assured of receiving only the finest quality care through the use of modern chiropractic equipment and technology. Dr. Sanches, DC, CACCP and the entire staff have a genuine concern for your well-being! Dr. Sanches, DC, CACCP is a bicyclist and has advanced training in pediatric and pregnancy chiropractic, and we welcome families into the office. 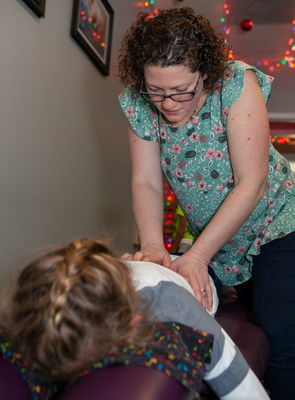 Whether it be prenatal discomfort, headaches, low back pain, neck pain, sports injury, colic, ear infections, or car accident problems, ask us if we can help you. We have had a history of getting great results working with kids, pregnant women, runners, triathletes, cyclists, and families in general. In addition to chiropractic care, we offer specific nutritional consultations based on your individual needs (nutrition response testing with Standard Process products). We have specific exercise programs available as well. At your first visit to Empowered Life, PC, Dr. Wendy Sanches, DC, CACCP will explain how chiropractic care works and give you a full evaluation to see if our chiropractic solutions are a good fit to address your needs. If there is a good fit, we can customize a plan of chiropractic care for your condition and health goals. If you have not been to a chiropractor before and want to find out more, please Email Us or call 912-826-3482 to receive the answers to your questions from our experienced team. New Practice Members Request Your First Appointment Here! 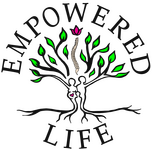 We look forward to Empowering Your Journey to Better Health and Wellness! 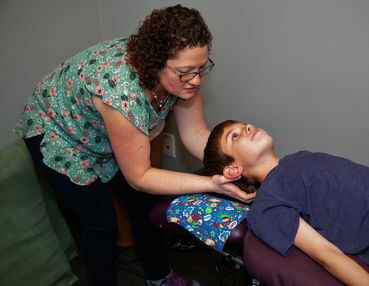 Wendy Sanches, DC, CACCP is a Rincon chiropractor who serves Rincon and the surrounding communities in GA .
"My Kids and I see Dr. Wendy weekly. She is Amazing and has helped us so much from adjustments to supplementation. My oldest son has low tone and we have seen major improvement in his posture and gait since he's started seeing her. We've also seen improvement in both boys ability to focus and pay attention. I'm currently 31 weeks pregnant and she has helped this to be the EASIEST pregnancy I have had. My body has never felt better. My daughter will be seeing her from birth." "We love Dr. Sanches. 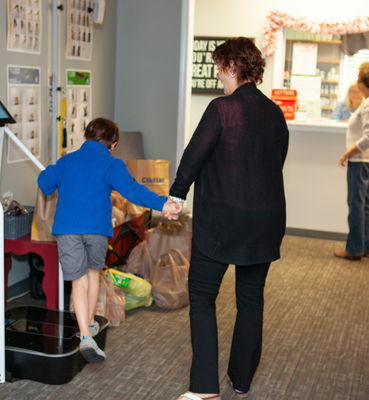 Our whole family comes in weekly for adjustments and we have noticed a huge difference."